Clarke is an elite eventing and show jumping rider based in the Waikato, New Zealand. Clarke was the best placed New Zealand Eventing Team member at the Rio Olympic Games 2016, finishing 6th individually. He offers show jumping & eventing services and is currently on the look out for new rides and opportunities. 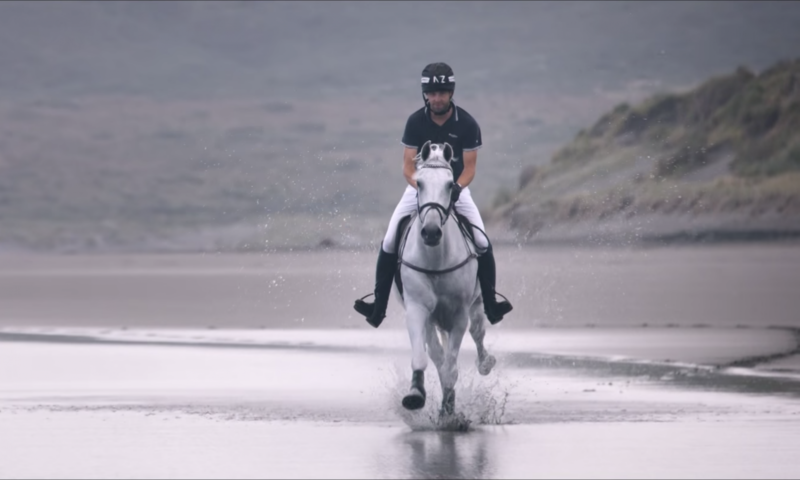 Clarke is focused on producing his top show jumping horse to World Cup level and winning Gold at the World Equestrian Games 2018 in eventing. Clarke Johnstone is a current Eventing High Performance Squad member and Show Jumping Accelerator Development Squad member. Clarke is the only Olympic event rider who did most of his preparation in New Zealand for Rio Olympics. In doing so he has inspired the next generation of riders that it is possible to base from NZ. Clarke has focused on producing top results at major events with an exclusive number of horses. This has allowed him to spend the time that each horse requires, building a partnership and achieving world class results. Horses like Oakley Vision, Orient Express, Incognito and Balmoral Sensation have significantly contributed towards Clarke’s development as a leading rider. Please take the time to check out Clarkes’s Current Horses, Past Horses and Horses for Sale. Whilst Clarke is a highly skilled rider he is also a well-recognised coach. Currently, Clarke is a coach for the NZ Eventing Performance Squad, which includes coaching and mentoring for young event riders. Clake is available for lessons at his Matangi base, on his 80×40 arena with European jumps and mirrors. Please contact Clarke to book.